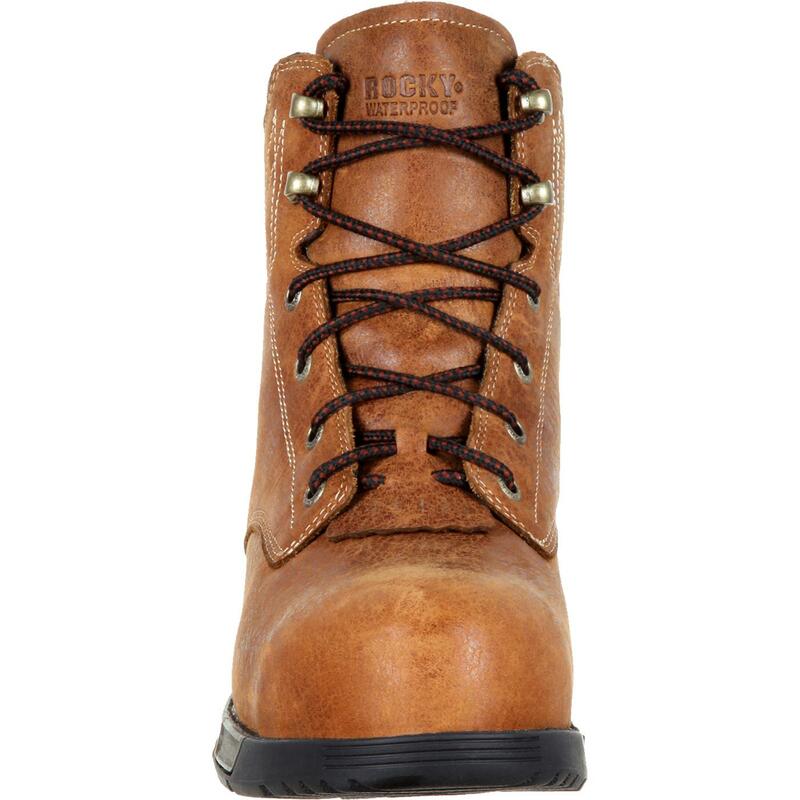 Rocky Women's Aztec Composite Toe Waterproof Work Boots provide foot protection and quality materials that help you get through your day. 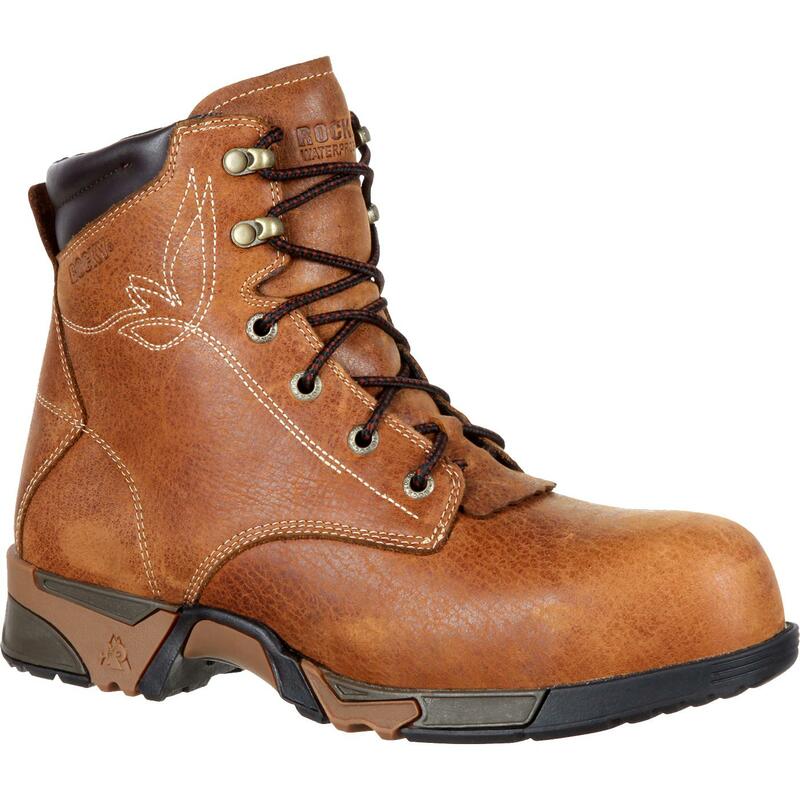 These composite toe work boots for women meet ASTM standards for impact and compression, as well as electrical hazard protection. 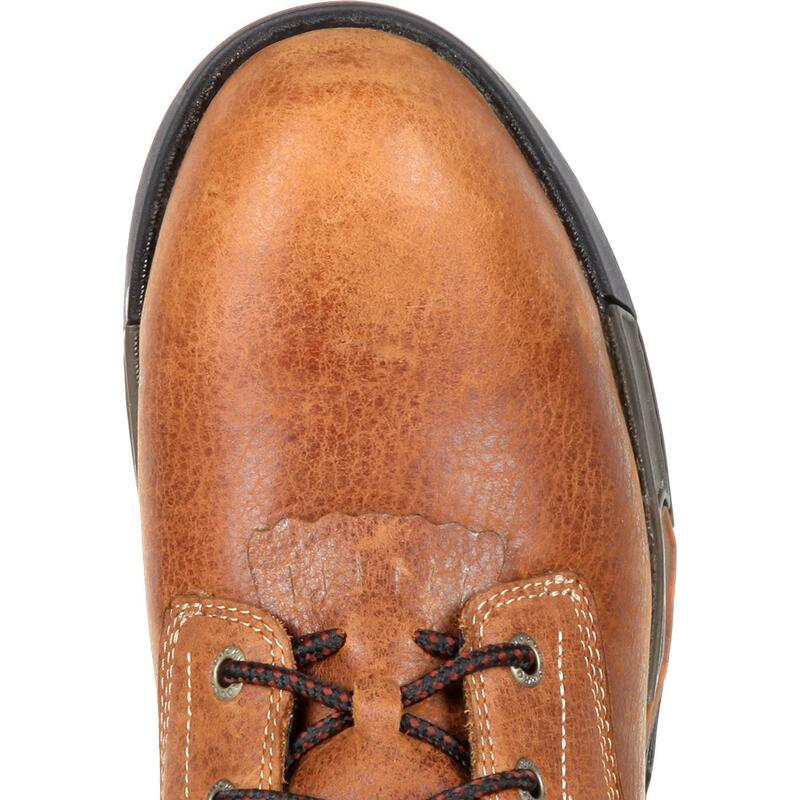 Your toes are protected from dropped or falling objects. 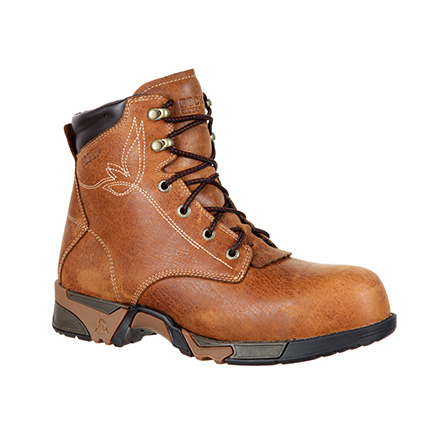 These boots are also Rocky waterproof, making sure your day never gets ruined with moisture. These women's boots are six-inches tall with elegant stitching around the collar that give these boots a nice feminine touch. 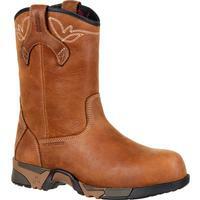 They have cement construction. 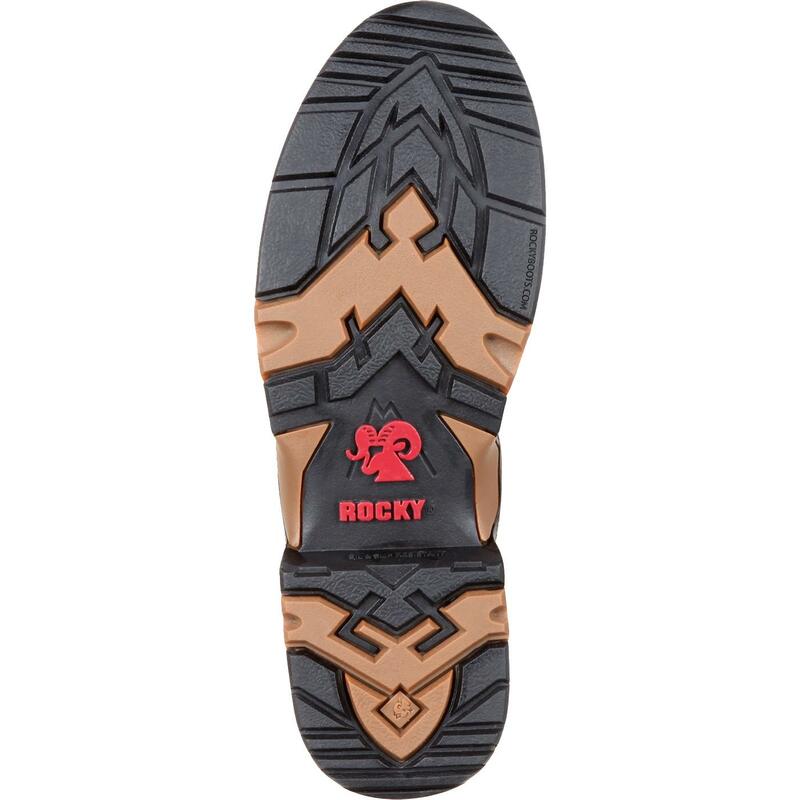 The durable EVA, rubber outsole is oil and slip resistant. 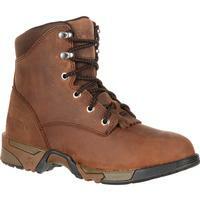 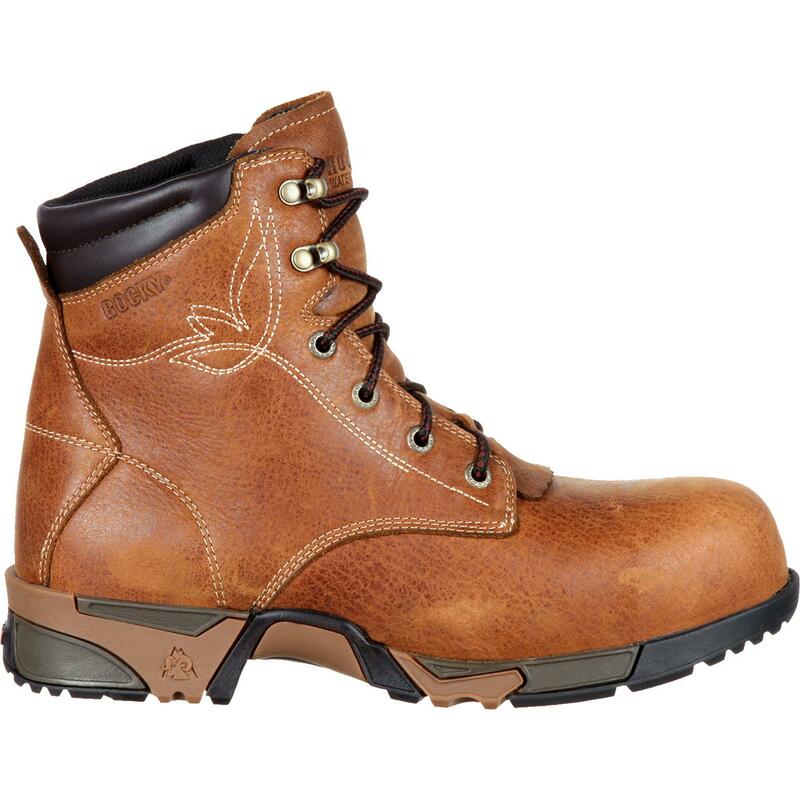 You'll have secure footing when you're wearing these work boots. 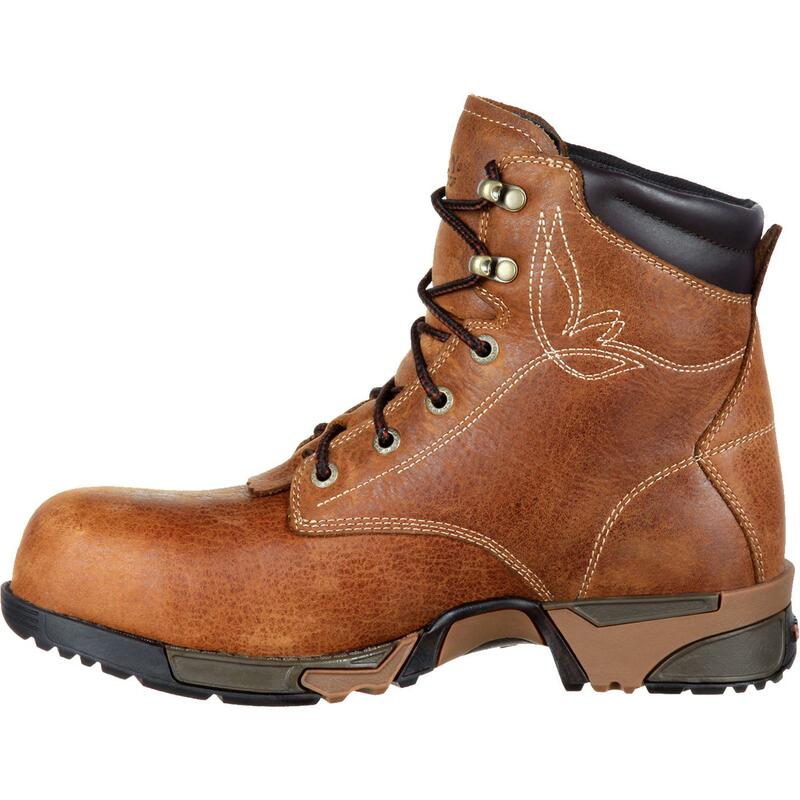 If you want women's composite toe waterproof work boot, you want quality. 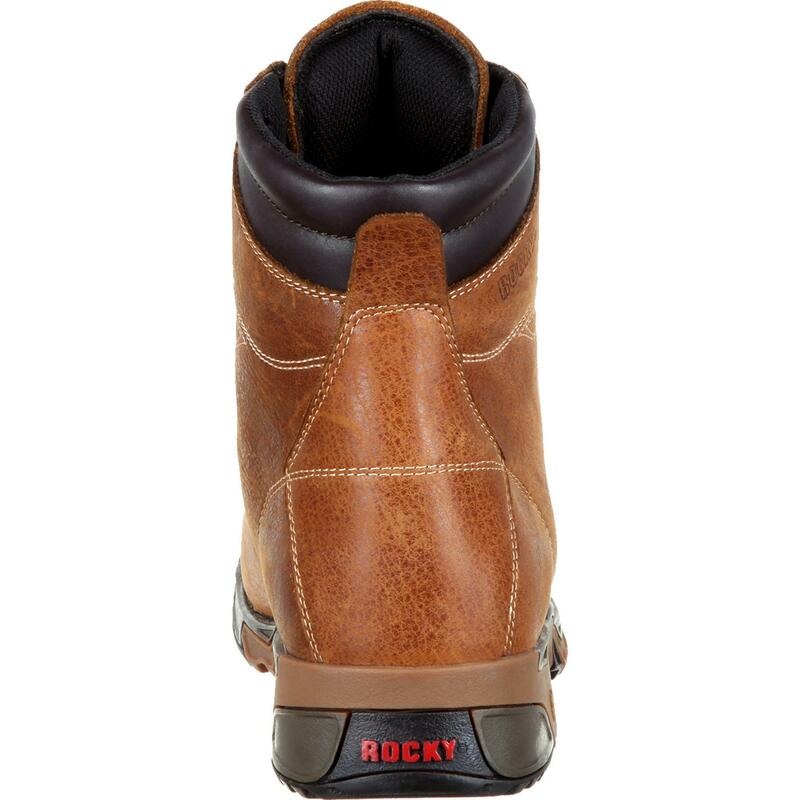 Go with Rocky Aztec Boots® for women.